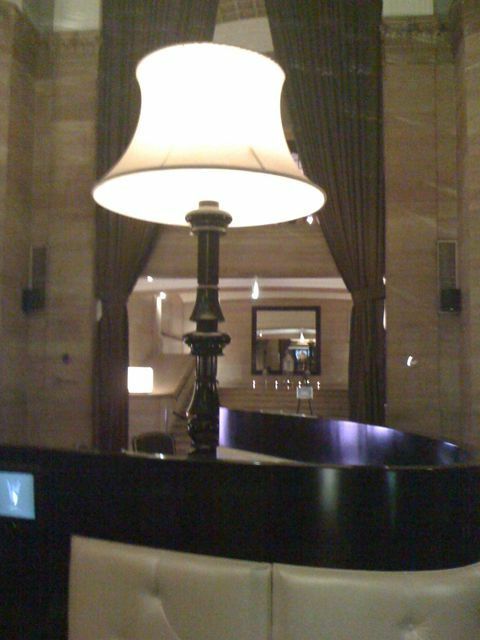 I love to use lamps in a space that seems unexpected. 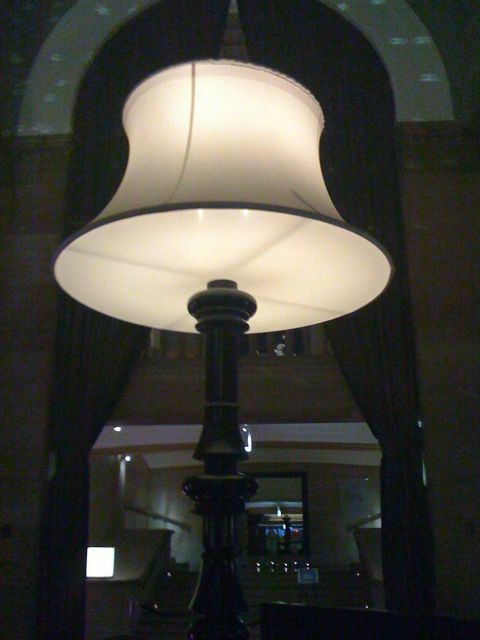 Tall buffet lamps don’t have to only stay in the dinning room. 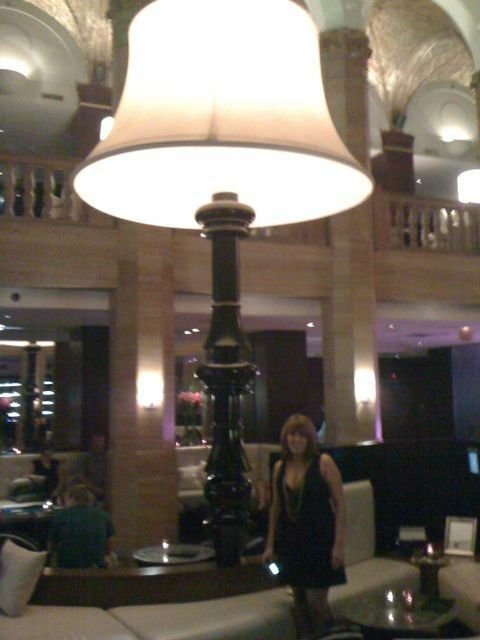 However these lamps at the W Hotel in Chicago take oversized lamps to a new level.